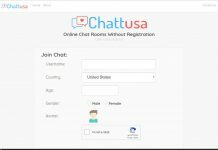 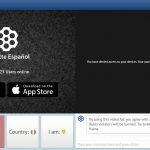 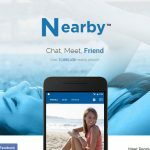 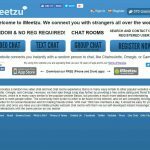 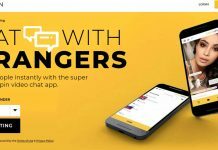 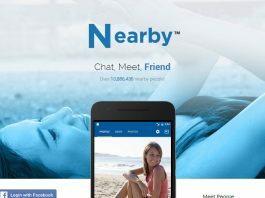 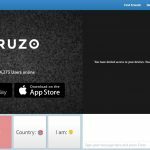 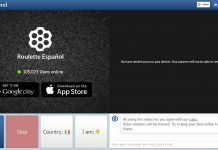 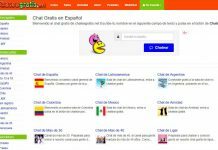 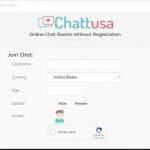 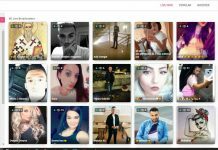 You can find a list of video chat sites from whole around the world on this page. 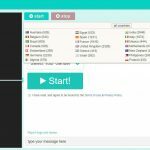 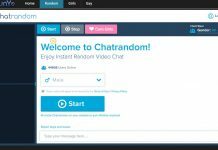 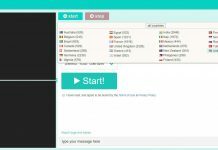 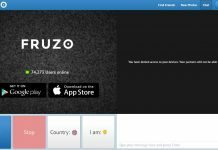 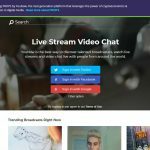 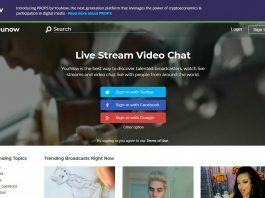 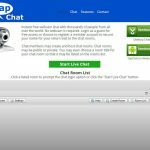 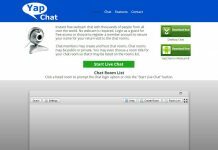 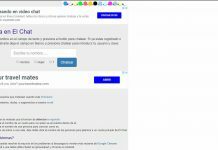 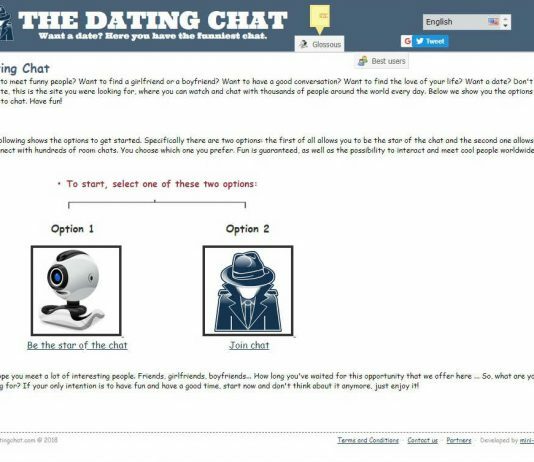 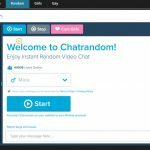 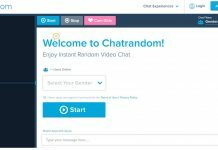 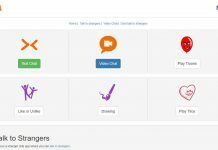 If you like camera chat, these websites will help you. 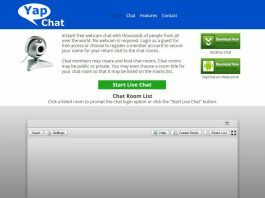 There are chat rooms and random chat options for video chat on here.